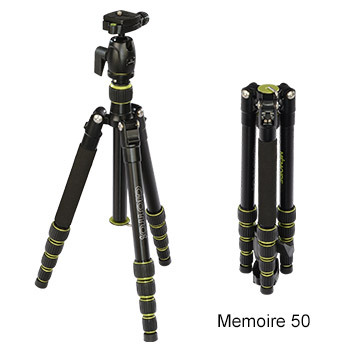 The MEMOIRE series is designed to be super-compact and ultra-portable, with legs that fold-up neatly alongside the head and centre column to create a small and contained package that is less of a burden to take on a day out. 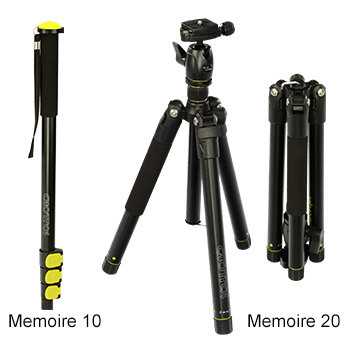 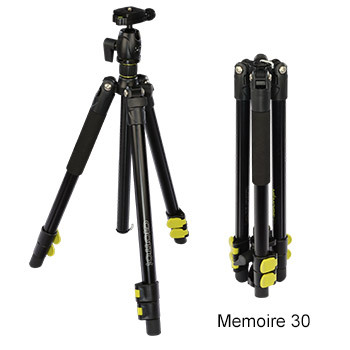 MEMOIRE are ideal for low angle shooting, and feature twin spirit levels to help ensure your camera is held straight. 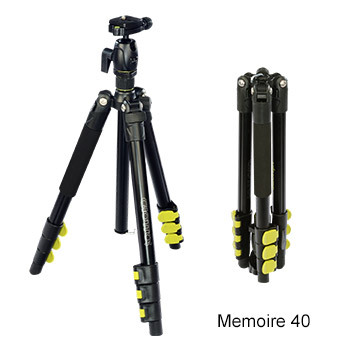 Suitable for compact system cameras and long zoom bridge cameras. 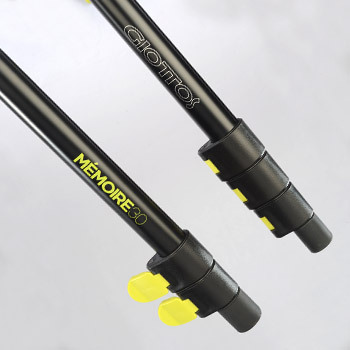 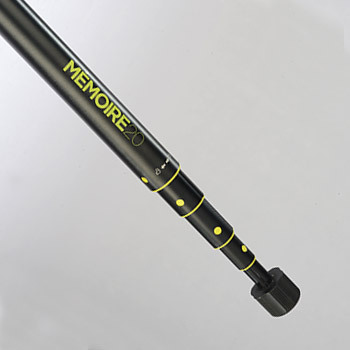 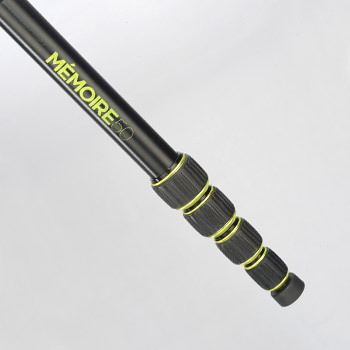 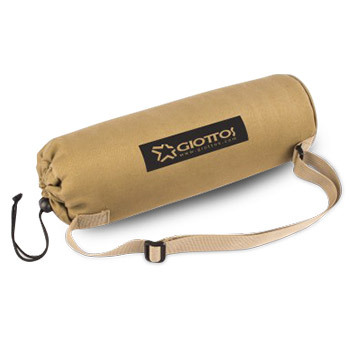 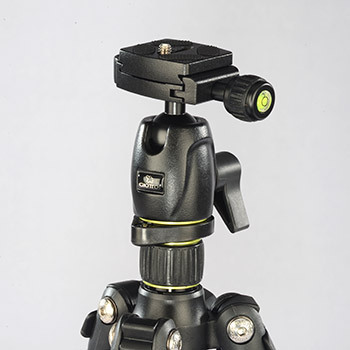 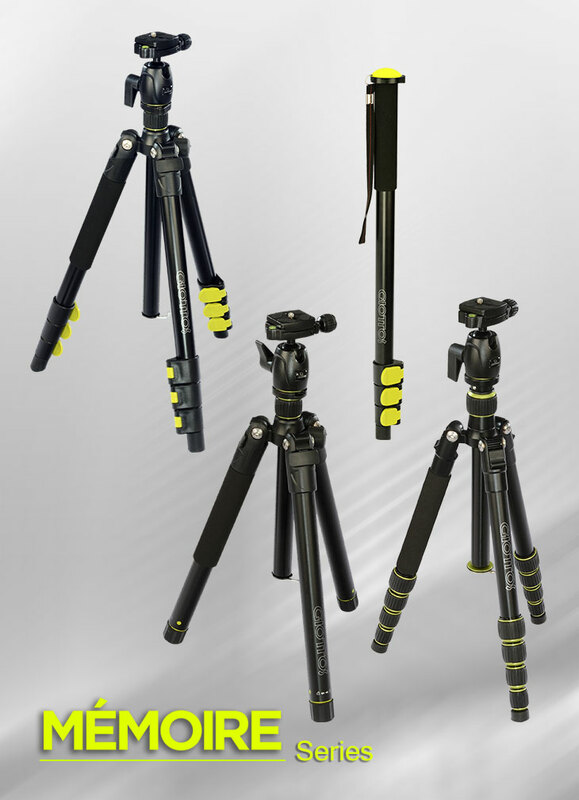 The monopod MEMOIRE 10 uses a four-section leg system to extend over 3x its closed length, attached with a wrist strap for security and with cap cover doubles as comfortable walking aid.